Your product, one partner. 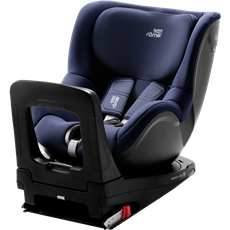 Rompa develops and manufactures innovative plastic parts, subassemblies and plastics finished products that are ready for use. You can find our finished products everywhere, from factories to office environments and even in your very own bathroom. Rompa offers the right knowledge and expertise as well as a broad spectrum of technologies and services to deliver fully finished products in different market segments , including the electronics and packaging materials. For example, we have 3D printers, a cleanroom, a SMT line and an ESD room. On top of that, our various production sites on three continents allow us to guarantee flexible and rapid global delivery. 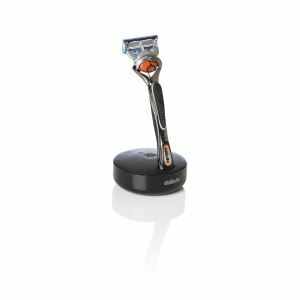 Is it time to replace your razor blade? With this smart connected stand, you can order new blades with a single press of a button. 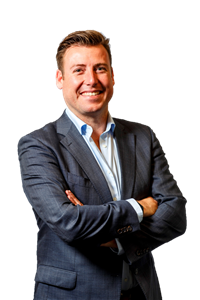 Rompa is the ODM partner from design to execution and delivery. 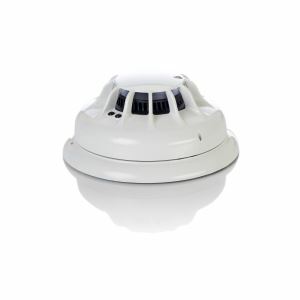 Rompa manufactures millions of smoke detectors for Johnson Controls every year. 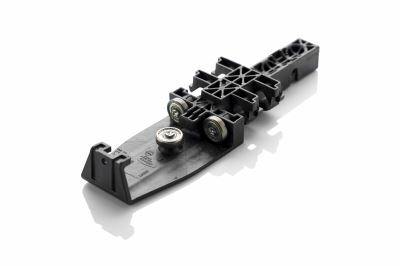 In our production process we combine several techniques, including injection moulding, assembly and thermoforming. 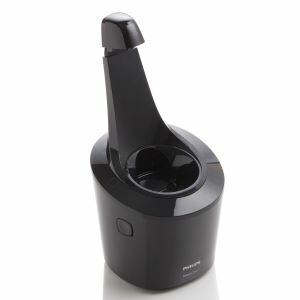 We develop, injection mould and assemble reliable and visually appealing cleaning and charging stations for shavers, for serveral market leaders in the shaving industry. 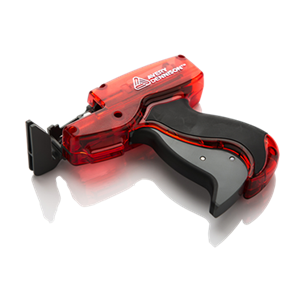 The tagging devices Rompa developed and manufactures for Avery Dennison are used to attach millions of price tags to items of clothing every year. 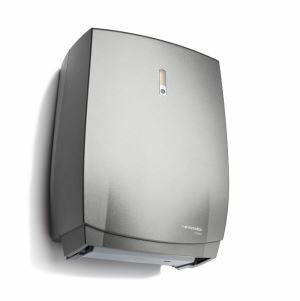 In association with Vendor we develop a wide range of towel dispensers – with and without electronics and for a variety of markets – that all meet today’s requirements. 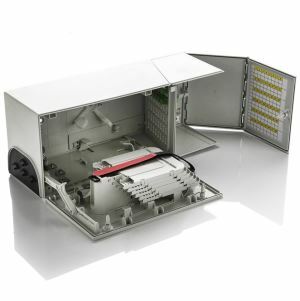 For CommScope, Rompa manufactures units for the distribution of fibreglass cables. These units contain a wide variety of plastic and metal components, among other things. You're seeking a plastic parts manufacturer? That is also possible with Rompa Group. You can find our plastic products everywhere, from factories to office environments and even in your very own car. Every year Rompa CZ produces millions of high-quality injection-moulded parts for the windshield wipers, fuel pumps and starters from Bosch.